Gastritis is inflammation of the stomach lining that can be caused by a bacterial infection, weak, damaged, or thin stomach lining, producing symptoms such as; nausea, vomiting, and indigestion. 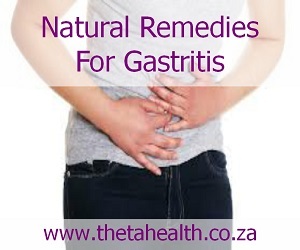 If you have gastritis or stomach inflammation try one of our gastritis natural remedies. We have supplements and natural products for Gastritis.